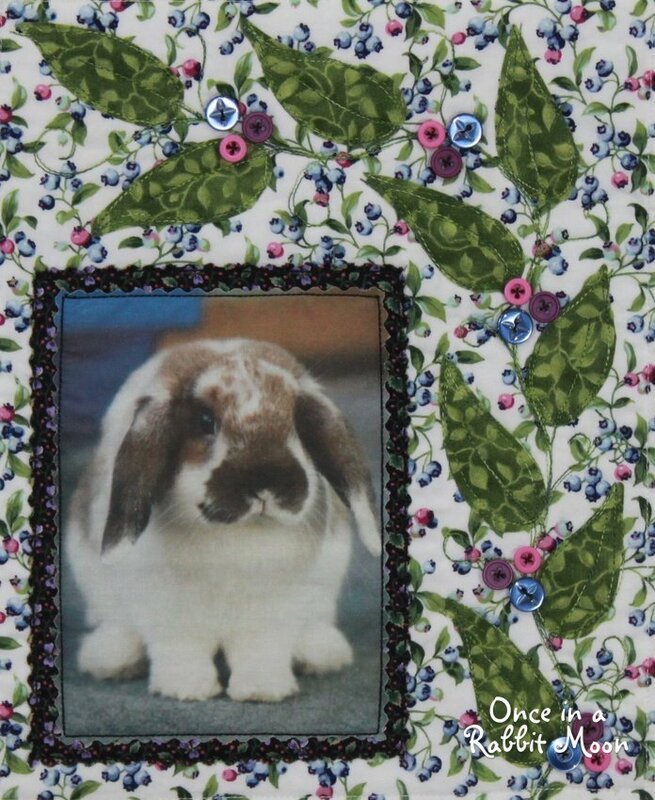 Click on any photo to see an enlargement of it! 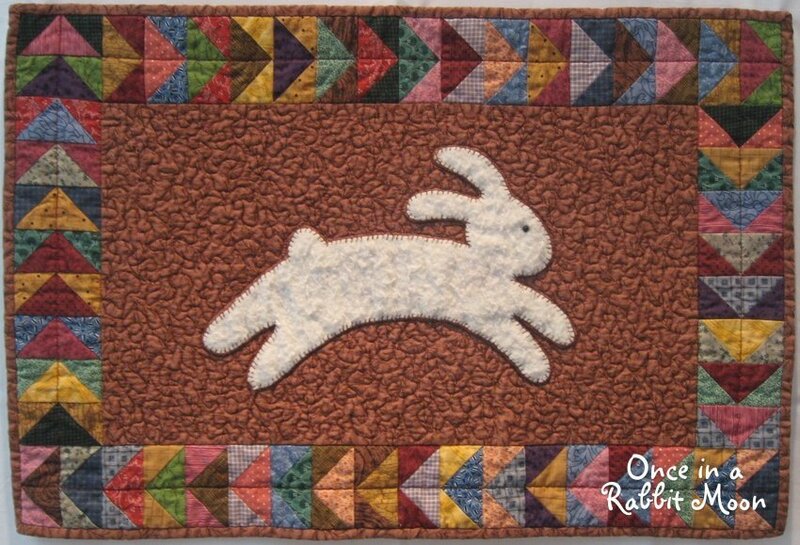 I love rabbits and used to have a house rabbit named Oatmeal as a pet. 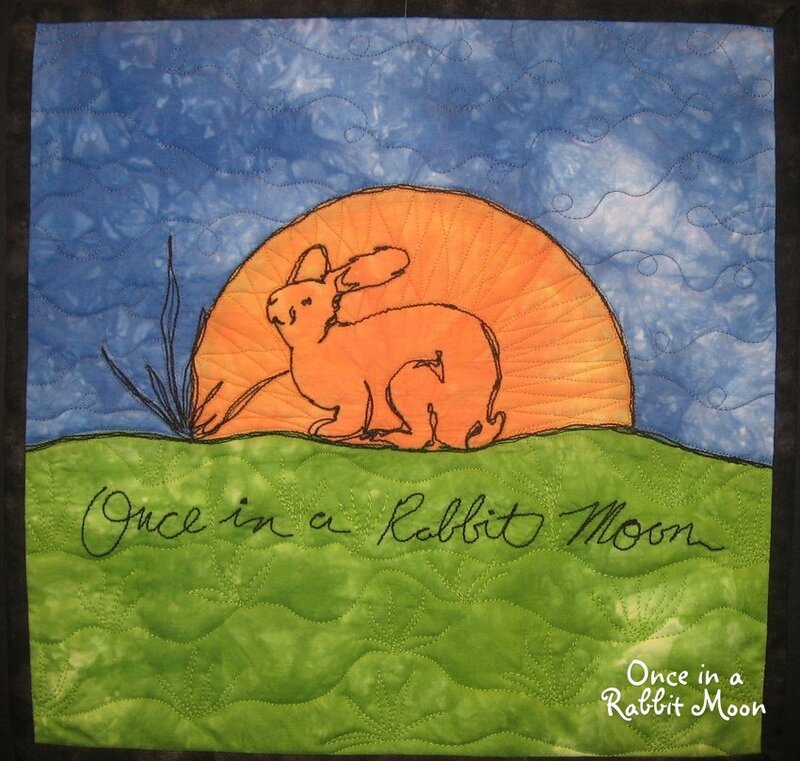 I have a large collection of rabbit items and decided to name my company Once in a Rabbit Moon. 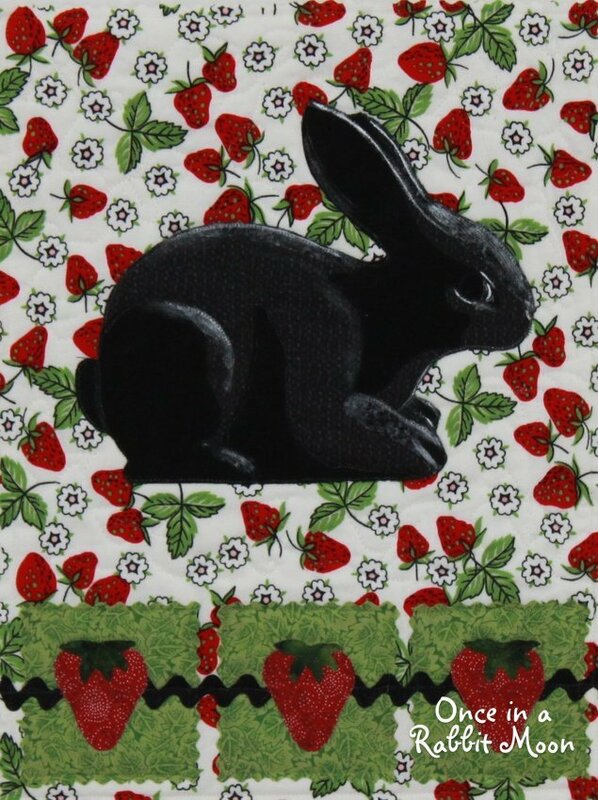 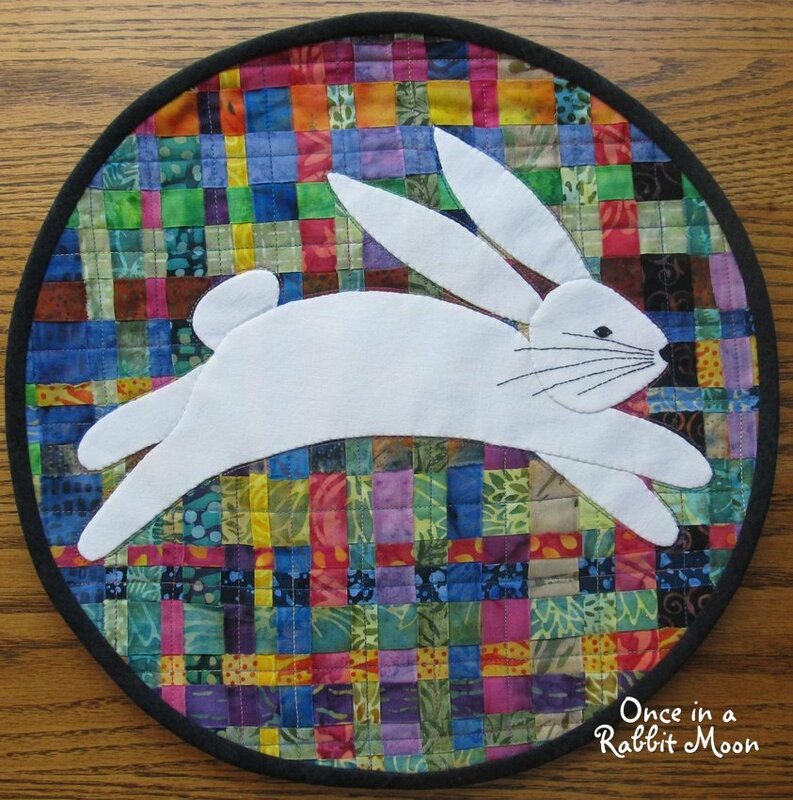 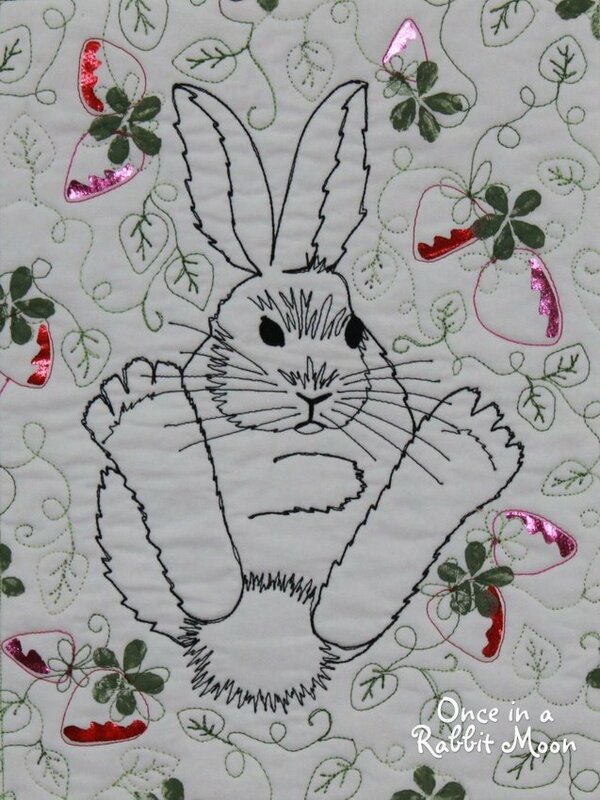 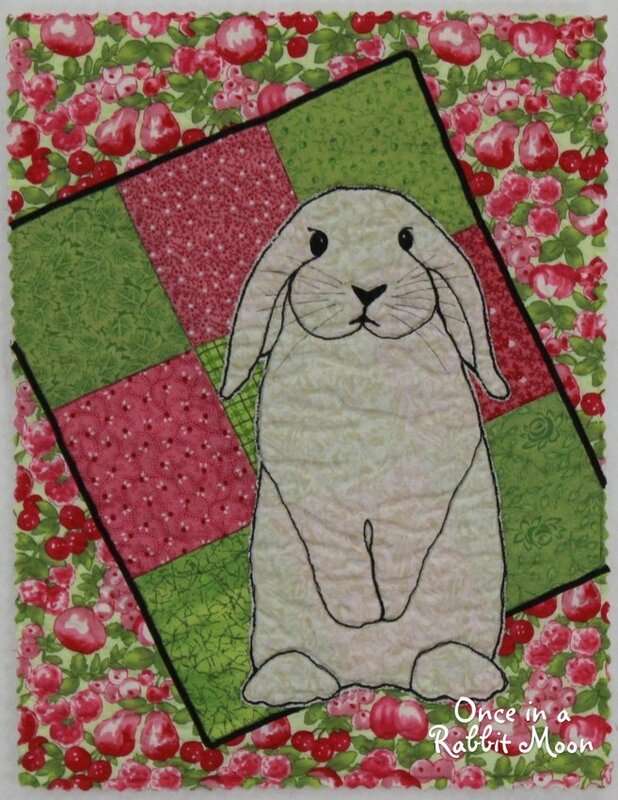 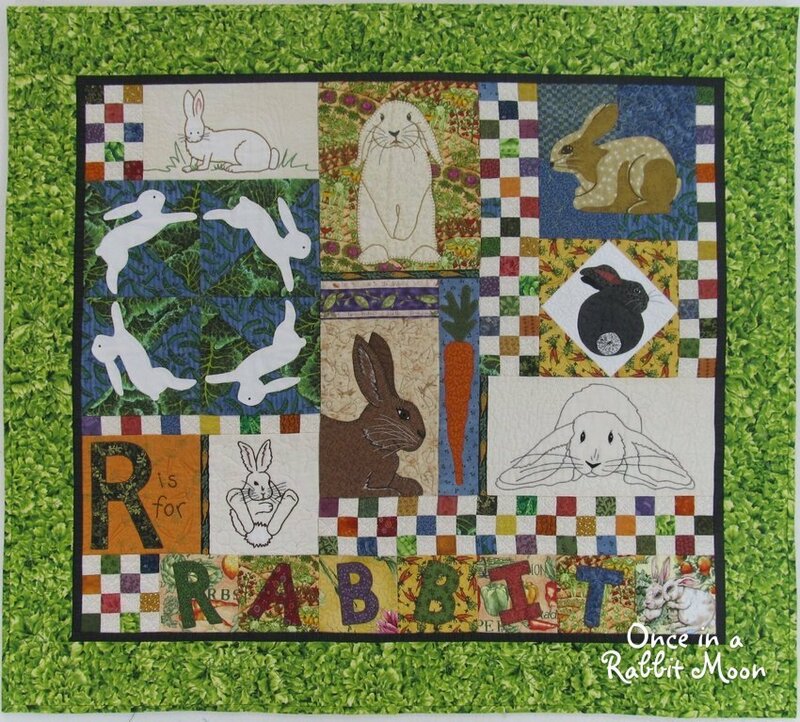 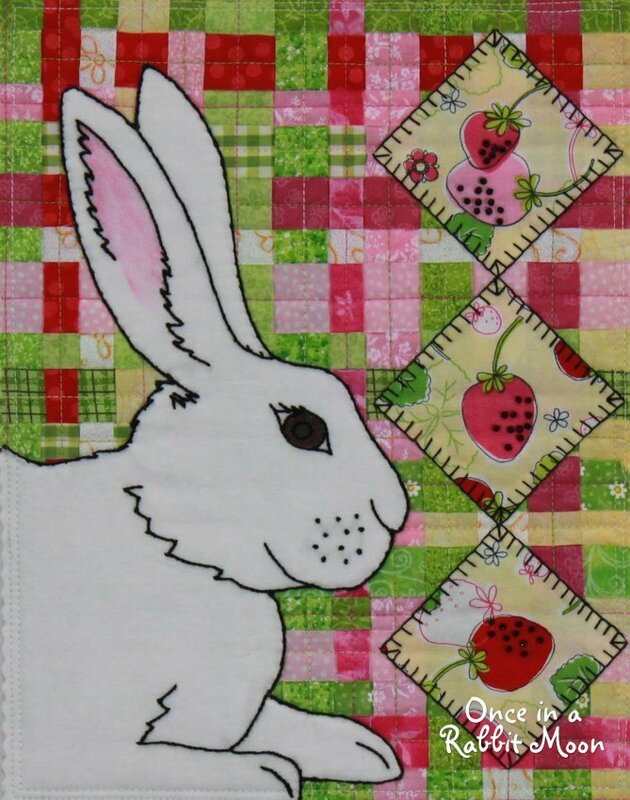 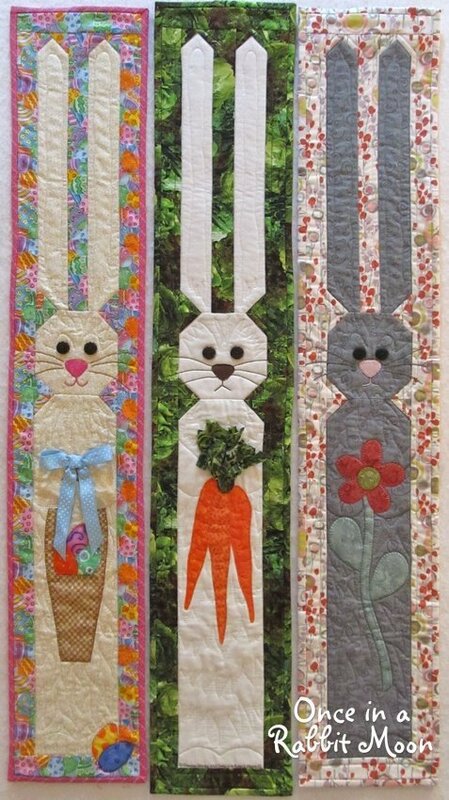 I often find myself using rabbits as inspiration for my art quilts!